"Sorry is not enough. You need to check in. That's what we do at Hilltop." "I wish the whole world was like my school"
"Kids should feel happy at school and school should feel like home"
Welcome to the Hilltop Community! 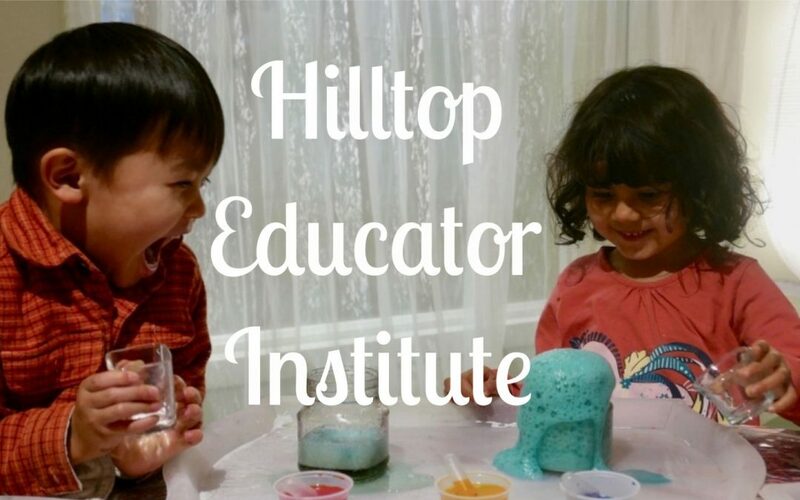 Welcome to Hilltop Children’s Center, a high quality preschool, afterschool program, and professional development institute of early learning and inquiry serving the Seattle community since 1971. Together, we are working with the next generation of inventors, leaders, thinkers, artists, and social activists. 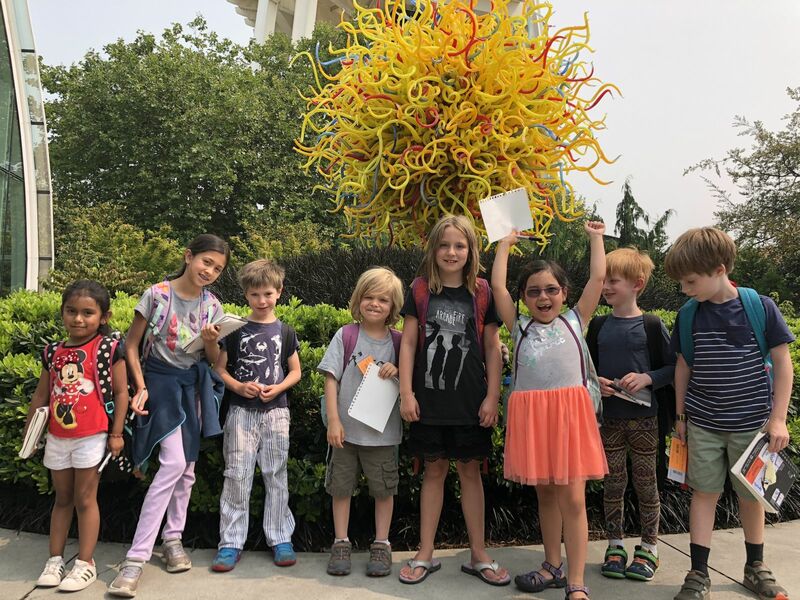 Big Kids Summer Camp registration is open! We serve kids K-4 in a fast paced, exciting, and fun camp open from 8-6:15 each day! Sign up week by week! Click here for more information. Non-Discrimination Policy: We recognize, value, and promote diversity. Hilltop Children’s Center will not discriminate based on race, color, national origin, gender, age, marital or military status, sexual orientation, gender identity, religion, disability, political ideology, genetic information or any other basis protected by federal, state, or local law. 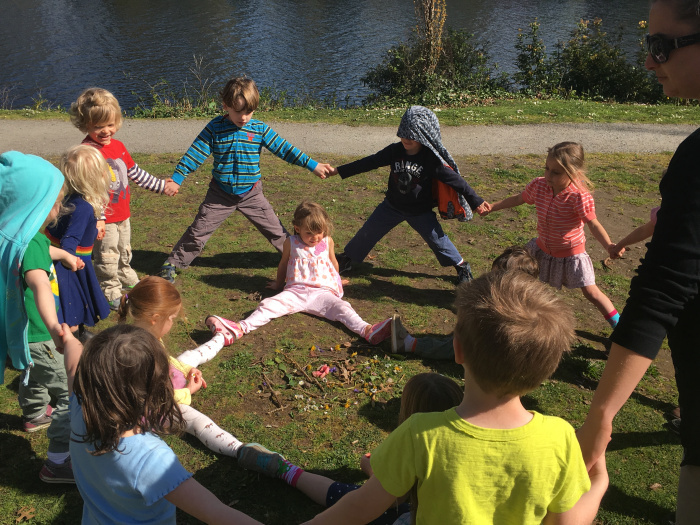 Hilltop Children’s Center acknowledges and protects the rights of children, families, and staff to their own culture and to the customs, beliefs, and practices that comprise that culture.